Sharing your location is make easier your daily works and very important to make secure your path away from home. You can share your location with parents, family members, neighbors, and with your favorite ones. It is very easy to find someone better than asking him/her by calling. For an example, UBER passenger app will secure your path with real-time location updates. In 2019 everyone who using smart devices, will probably be using Google Maps for search locations and find their directions. You just need simple clicks to find your preferred location and to get directions to it. It helps you to Avoid from along traffic. Google maps find you the best ways to drive/go safely. 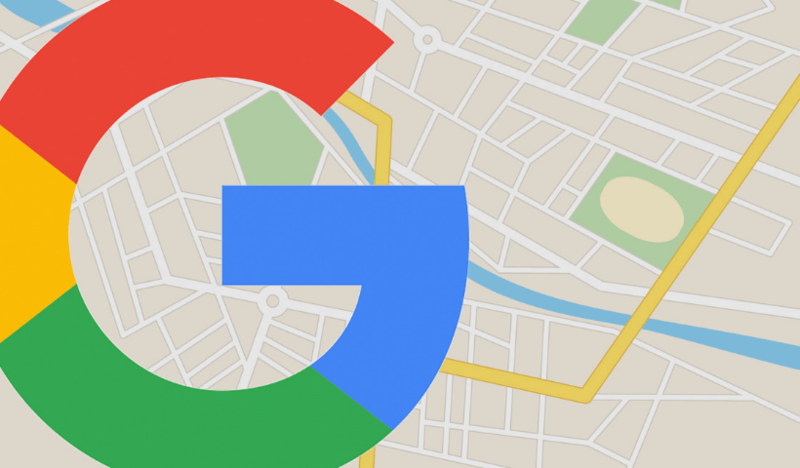 Open the Google Maps app on your Android device and sign in with your Google account. Create a Google account here. Tap Menu (Triple Lines) > Location sharing > Add people. Choose how long you want to share your location with other people (Sharing time). Choose who you want to share your location with. You can also share through preferred messaging apps. Tap More > select an app. When you start navigating by car, foot, or bicycle, you can share your destination. Tap More on navigation screen > Share trip progress > Choose a person > Tap Share. To stop sharing, Tap Menu > Location sharing > Next to the person, Tap Remove X. Open the Google Maps app on your iPhone or iPad device and sign in with your Google account. Create a Google account here. Choose a person, who you want to share your location with. To stop sharing, Tap Menu > Location sharing > Turn off the switch next to the person. What is Fiverr and How Does Fiverr Work? Be a Friend with Us!